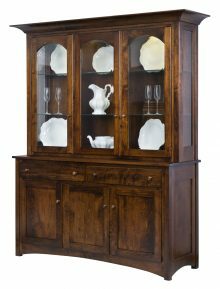 Everyone has something they want to put on display in their home. 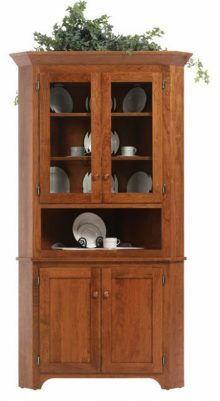 Perhaps you collect dolls from all over the world, or maybe you have been amassing beautiful plates that represent treasured time periods in your life. 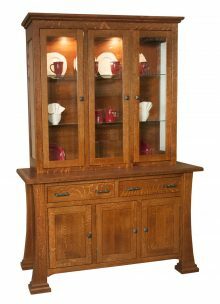 Whatever your collection, you want to put it on display for all to see, to tell your story in your home. 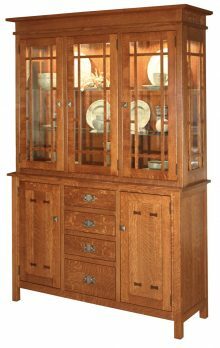 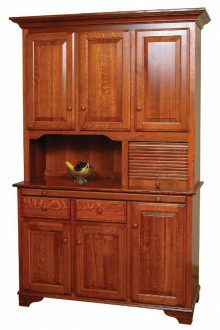 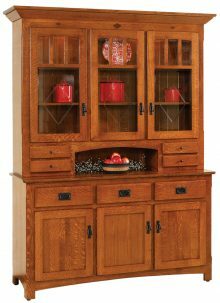 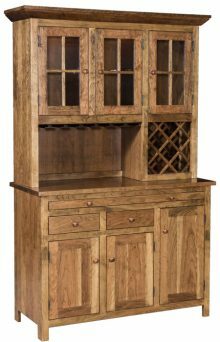 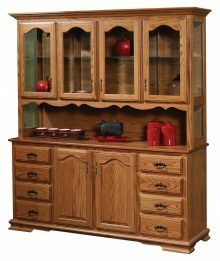 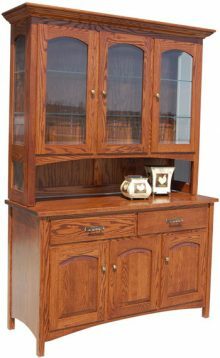 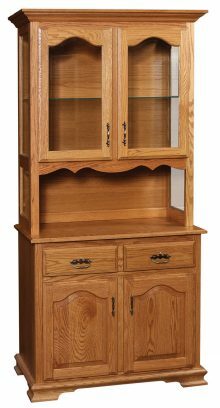 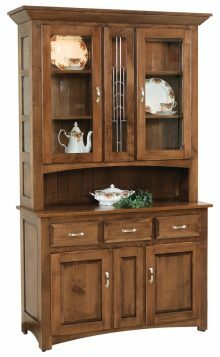 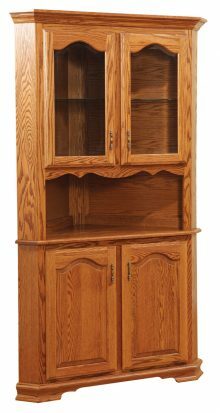 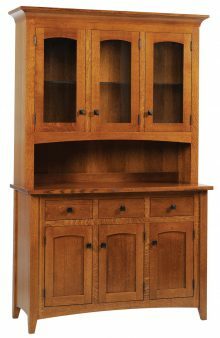 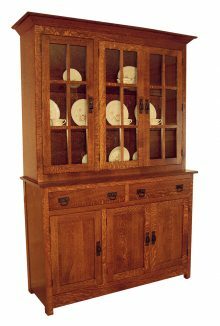 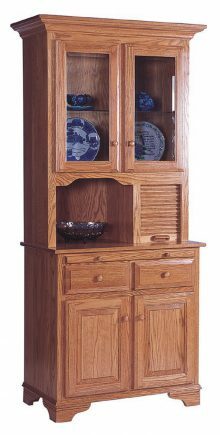 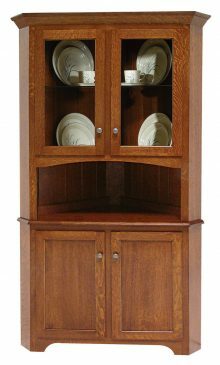 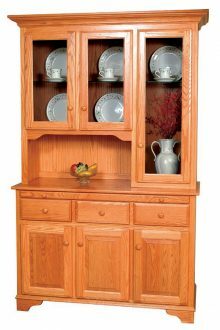 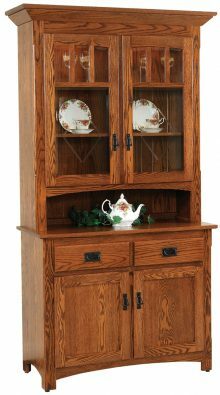 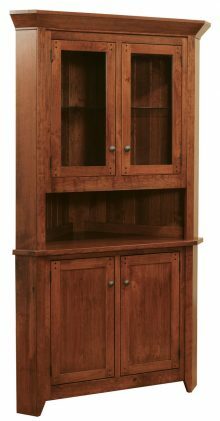 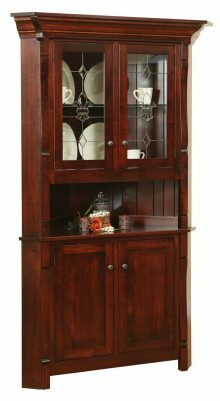 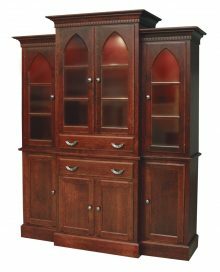 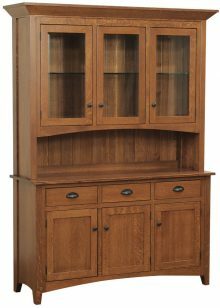 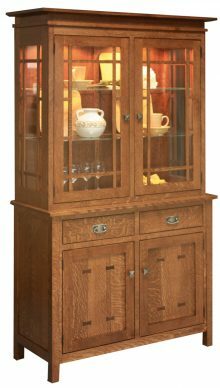 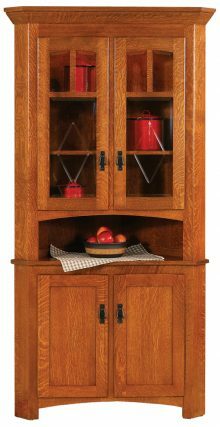 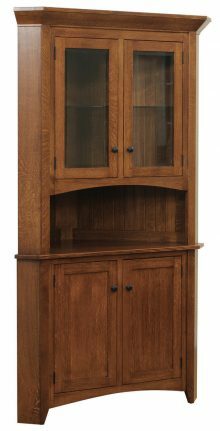 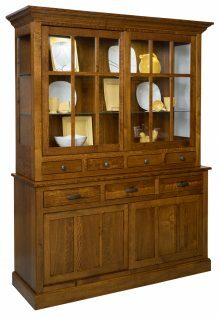 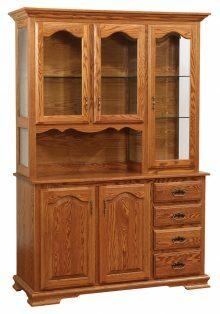 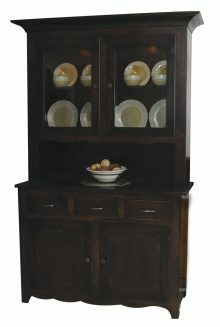 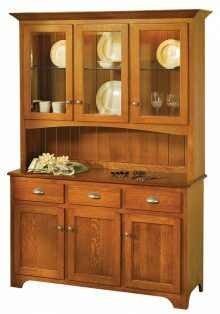 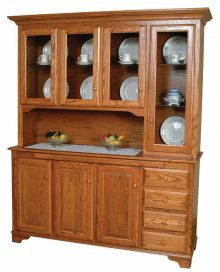 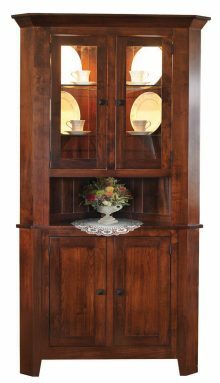 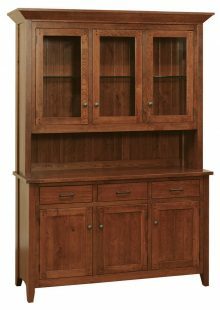 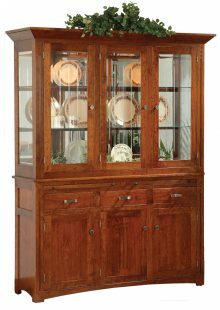 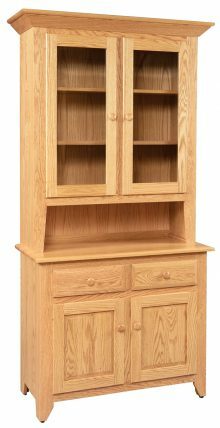 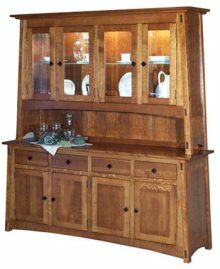 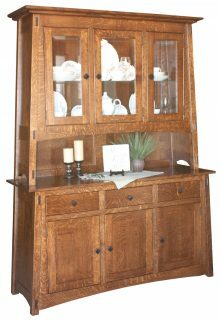 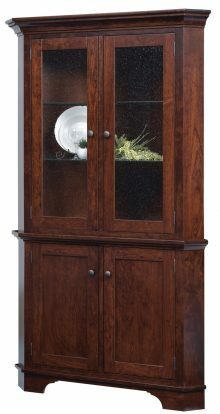 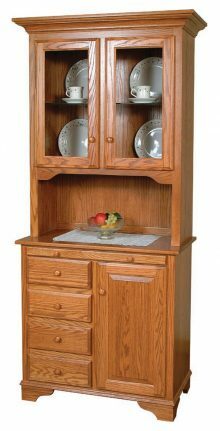 You can do that with a gorgeous cherry Amish hutch from AmishOutletStore.com. 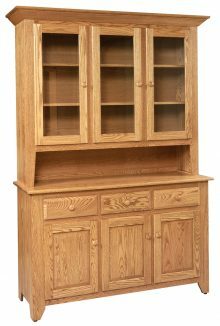 If you can imagine it, chances are good we sell it. 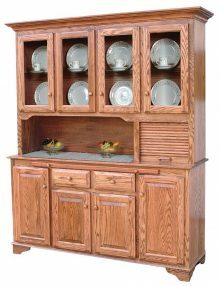 You can customize your hutch, too. 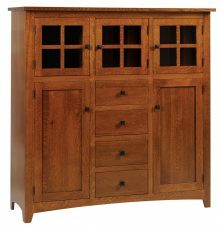 Want a wood other than Cherry? 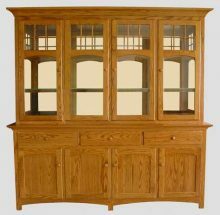 Take a look at our choices and find a substitute. 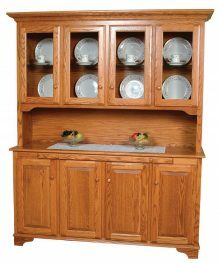 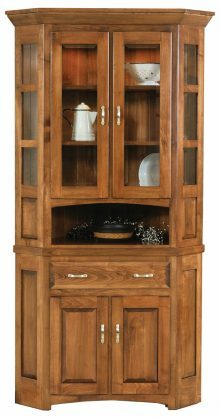 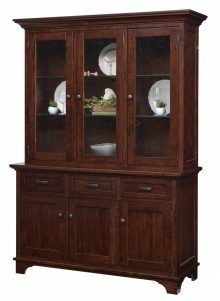 You can also select a wood stain for your hutch or you may decide to stick with the natural grain. 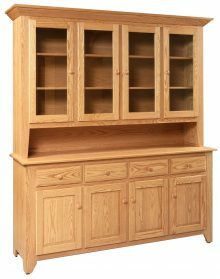 When you invest in a piece from AmishOutletStore.com, you get the highest quality of furniture. 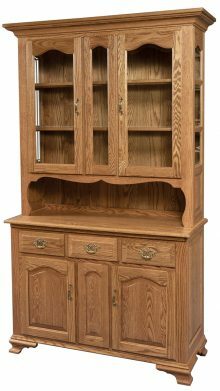 Our Amish artisans make every item using the techniques they learned from watching their parents and grandparents at work for decades. 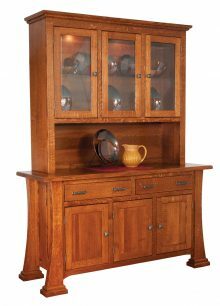 These craftsmen have exacting standards for what type of materials they employ, too. 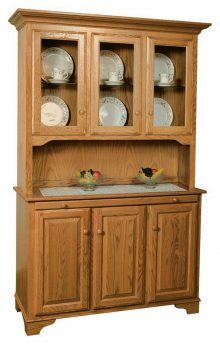 They only use the best to ensure your hutch will last for years to come. 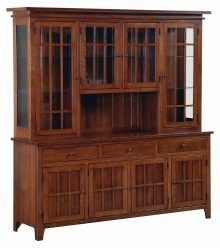 We provide a daily discount of up to 33 percent off our furniture, as well as monthly specials you can look at on our homepage. 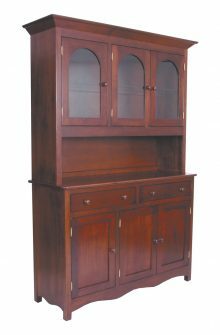 Browse our hutches to discover one you love.